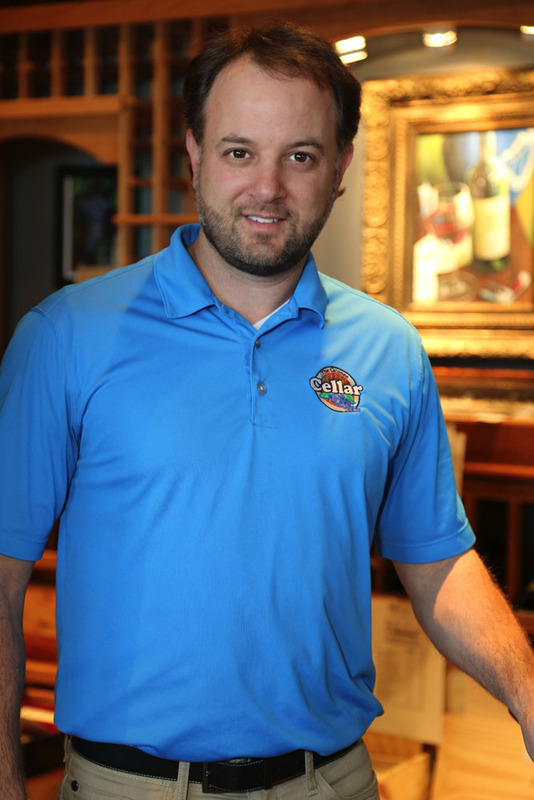 Owner of The Oconee Cellar, Matt Garofalo, believes The Oconee Wine Club and The Connoisseurs Club are the answers. Sign up for the Wine Club today and start enjoying these benefits. Members receive a carefully selected bottle of red wine and white wine each month at a savings well below the retail price. Along with the wines, members will receive a one-page synopsis, which will include a description of the wines, food pairings, and facts about the winery. Members receive Email of specials, sales, new selections, wine tastings, etc. Members enjoy an additional savings of 5% on our full line of premium Spirits. Members who love fine cigars receive 15% savings below our everyday low prices. Great gift values! – Members save 10% on gifts and gift baskets. An annual, non-refundable membership fee of $19.99 is your passport to exciting wines each month and extra savings at The Oconee Cellar. 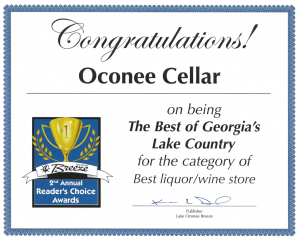 A monthly fee of $24.99 + tax for The Oconee Wine Club or $49.99 + tax for The Connoisseurs Club is billed at time of sign-up to cover next month’s selections. 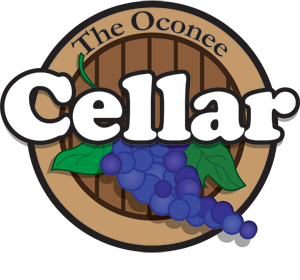 The Oconee Wine Club’s two monthly selections are available for pick up at The Oconee Cellar after the first Friday of each month and will be available throughout the remainder of the month. When you pick up your current selections the $24.99 or $49.99 for the following month’s wines are due. 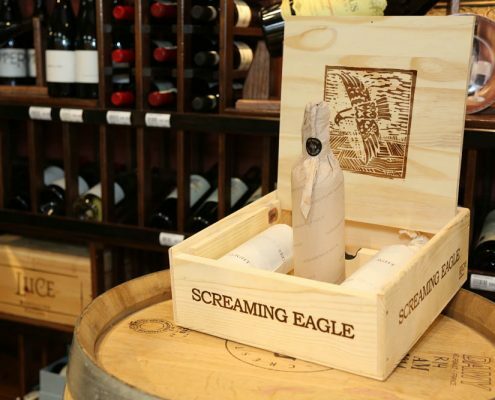 If you are not able to stop by The Oconee Cellar to pick up your monthly wine, call us for special arrangements. You may cancel at anytime with 30-day notice to The Oconee Cellar. Matt Garofalo believes you will be delighted with the monthly selections, and the savings you receive as a member of The Oconee Wine Club. 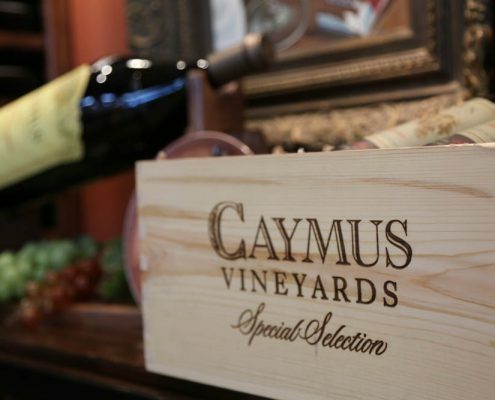 We are committed to provide you with outstanding wines, spirits, premium beers, fine cigars, wonderful gifts, and magnificent gift baskets. As a member of The Oconee Wine Club your good taste will intersect with value. Our great selections, personal service, and competitive prices are your keys to a delightful experience. We believe you will agree! Receive news & special offers by email. Two 92 Rated Reds, One low Price! #46 in Top 100 on Sale Now! 94 Rated French Red On Sale for $14.99!!! !